Does Gong Ming die? Let’s find out! Also, amnesia 2.0 is here. Xiang Xiang wraps up her scenes for the last time. Although everyone else congratulate her on a job well done, she can’t help it but feel sad because of all that has happened so far and the fact that Gong Ming is still nowhere to be seen. Gong Ming didn’t die, because Zhang Heng came just in time to save him from the claws of death. 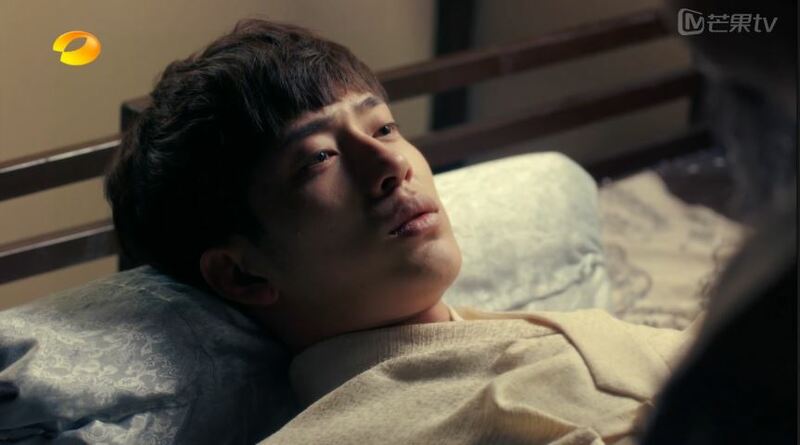 Gong Ming awakes from being unconscious for days and mutters that he wants to see Xiang Xiang. His teacher warns him to not take life so carelessly next time. 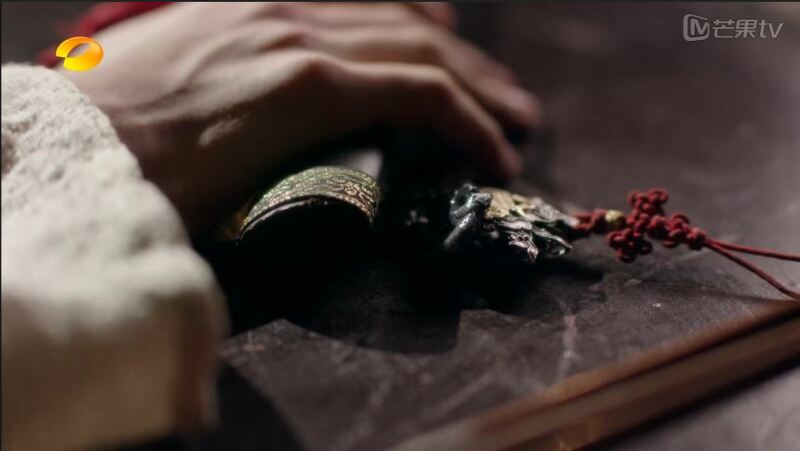 Gong Ming decides that he will break the jade pendant so he and Xiang Xiang will both lose their memories. 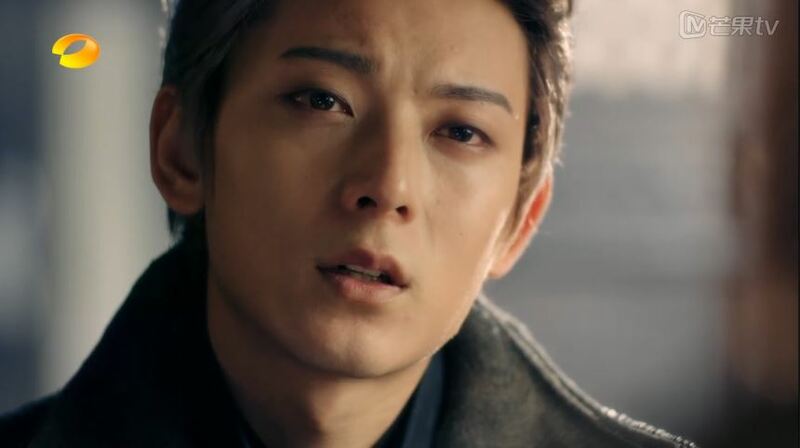 He asks his teacher to help him remember after the deed is done – he only wants to break the pendant to stop Xiang Xiang from waiting for him, but he does not want to forget her because that would be his greatest unfortunate. Awww, Gong Ming!!! 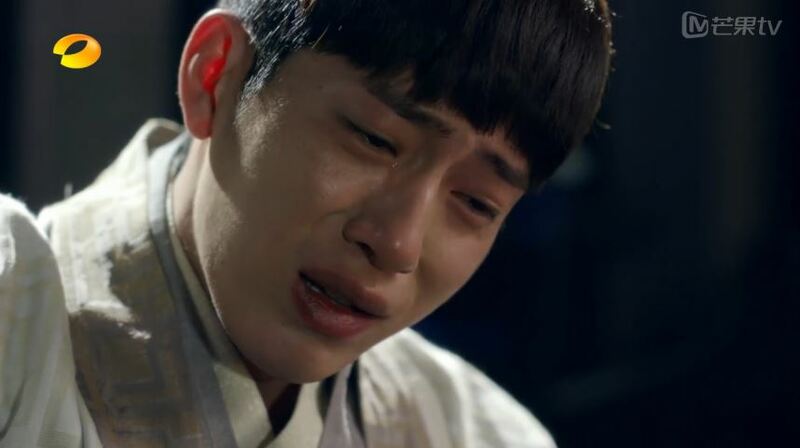 Gong Ming composes a long letter describing his love for Xiang Xiang and his sadness that they cannot meet again, as well as his hope that she will not remember until her death if they have no future together, but for him to remember forever instead. Then, he whams the pendant and breaks it into half. As he wishes, Xiang Xiang forgets about him entirely. Three years later, Xiang Xiang has become a bigshot celebrity. Jing Jie is still scolding her about her appearance and attitude per usual, training her on how to be a better superstar. Xiang Xiang is also apparently up against Na Na for Best Actress. Yu Fei is still interested in dating her, but she is still not interested. the supermodel that was talking to yu fei. eep. Xiang Xiang is invited to do the voiceover for a documentary about Empress Xu. The director tells her that they found an old love letter written by Gong Ming. They hypothesise that the letter is for Empress Xu, but we know it’s actually for Xiang Xiang. Xiang Xiang doesn’t remember Gong Ming at all, and congratulates the director on finding a great topic for the documentary. 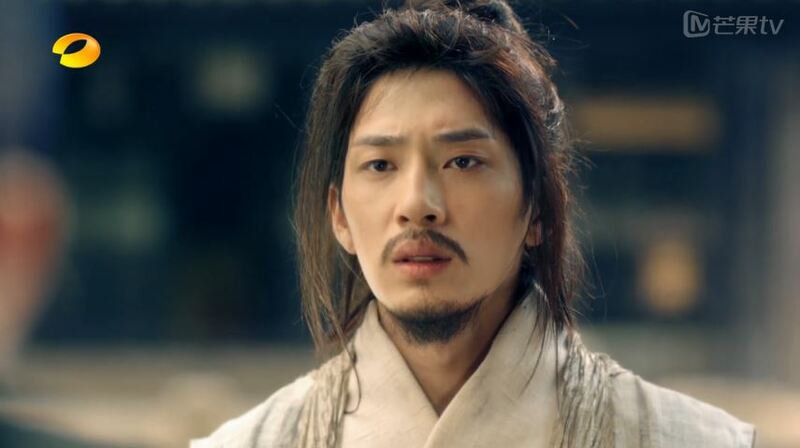 In 16 B.C., Gong Ming is now an unkempt man with an ugly mustache and goatee. At the marketplace, he overhears people talking about the crappy Emperor and how Wang Mang is the only good politician left. 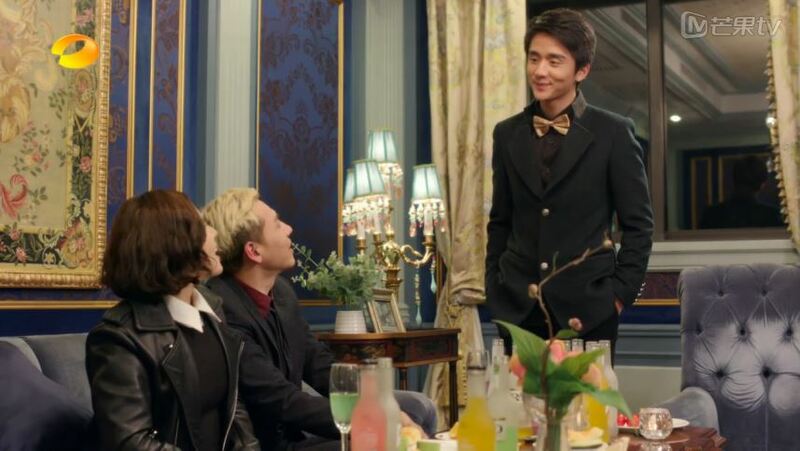 Gong Ming returns home to find Wang Mang standing in his residence. Wang Mang is surprised to see Gong Ming in such a state. The two old friends chat about politics over chess again. 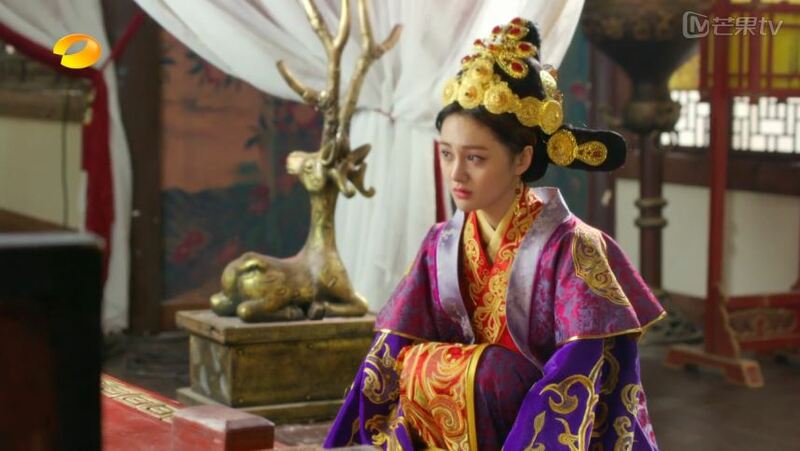 Apparently, Wang Mang was able to regain favor with the Emperor by bringing down Empress Xu through her sister. The Empress will be given a poisonous wine soon. 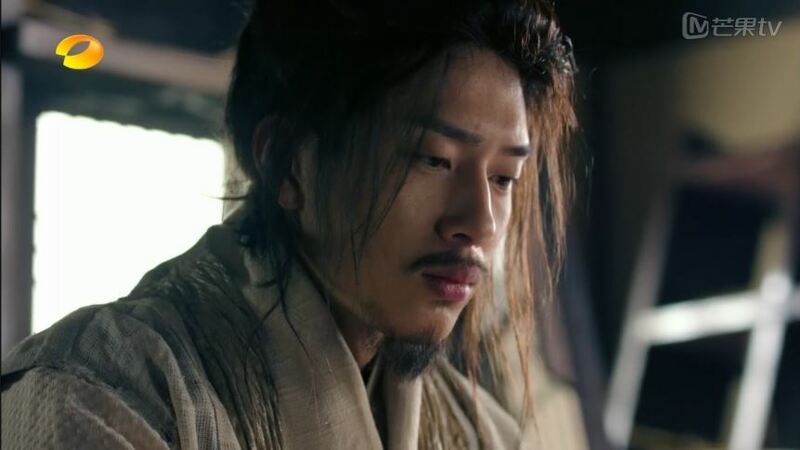 Gong Ming tries to convince Wang Mang to give up on his ambitious plans, but Wang Mang insists on going through with it. He laments that if only they feel the same about this topic, then they can continue to be confidantes. Gong Ming: We can still be confidantes now. 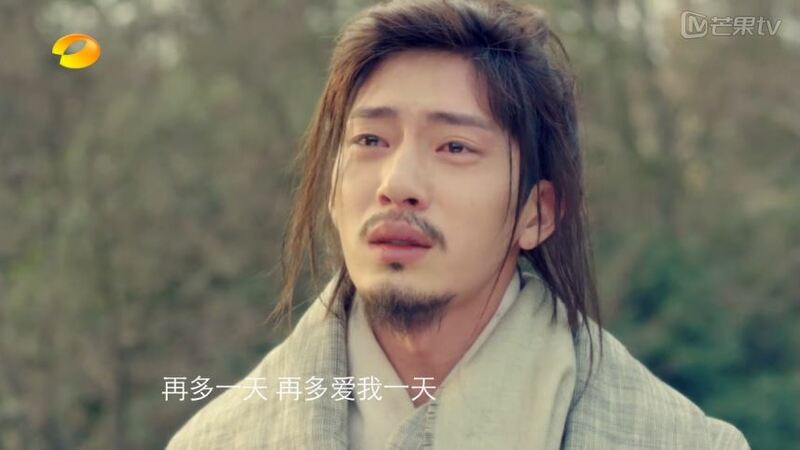 Wang Mang: No, my confidante Gong Ming was already gone when Ying Yue died. Today is the end of our friendship. 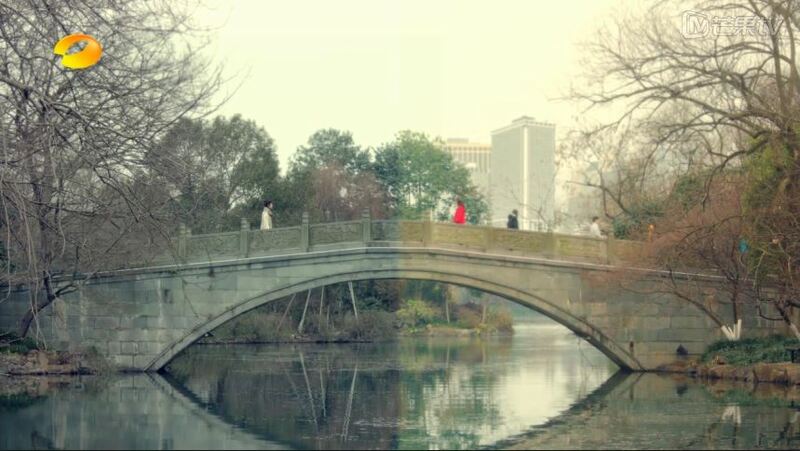 From now on, I will forget both you and Ying Yue. In 2015, Xiang Xiang is in the studio doing her recording and she dazes when she hears Gong Ming’s letter read out loud. After finishing up, Xiang Xiang comments to Xiao Nan how sad Gong Ming must have felt while writing that letter. 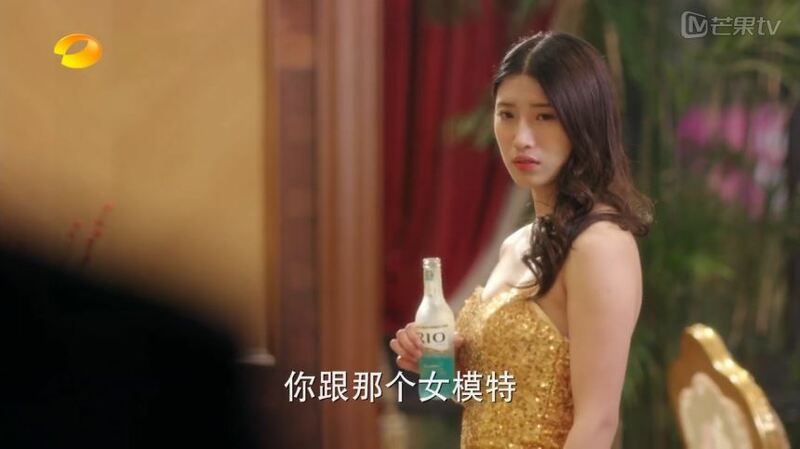 It’s not for Empress Xu, girl, it’s for youuuu! Haven’t had enough? Click for the series finale! 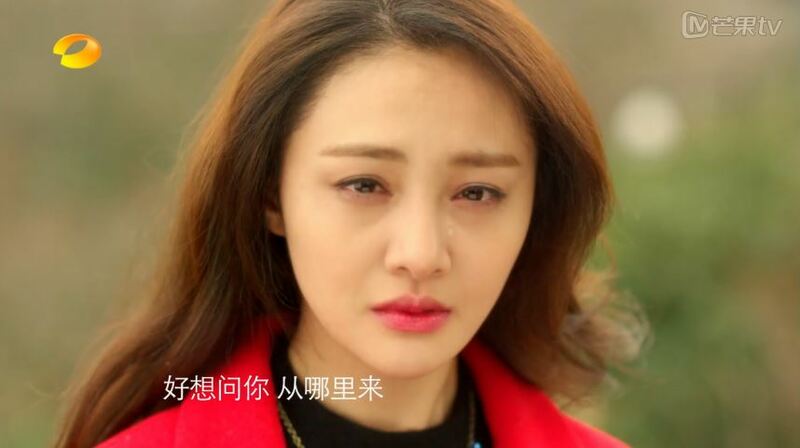 Jing Jie decides to confess to Tian Xiu, but just as she is about to, his ex-girlfriend comes back to reconcile with him. In a moment of desperation, she tells everyone that she likes Xiao Nan. Three years later, Tian Xiu becomes a househusband and takes of his baby full time while his wife works. 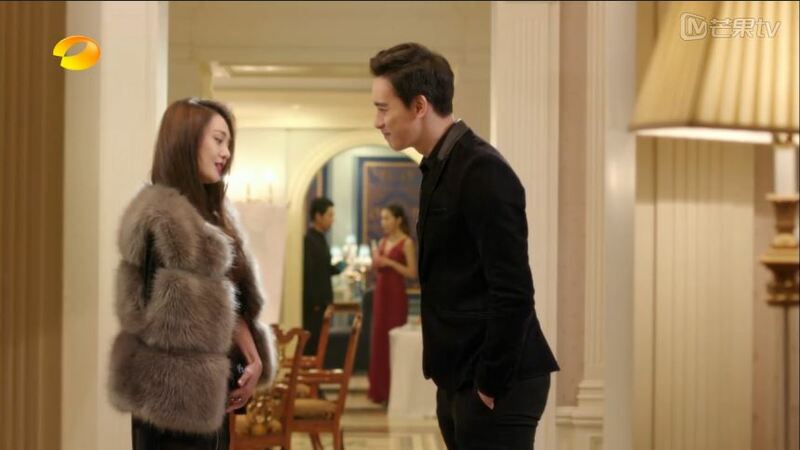 Xiao Nan and Jing Jie fight over Yu Fei’s new manager. Xiao Nan chides that Jing Jie is no longer just old, she is also dry. meh… that cow is so dehydrated you can hear hi cries from here.